“Ok, now you’re just looking for things to complain about.” No, no, hear me out. Let me tell you why having a well-behaved child blows. Atticus is a good kid. He doesn’t scream in public. He falls asleep easily in crowded coffee shops, bustling bookstores, and at loud parties. He loves meeting new people. He smiles easily at strangers. He likes having people visit the house and wants to spend lots of time with them. 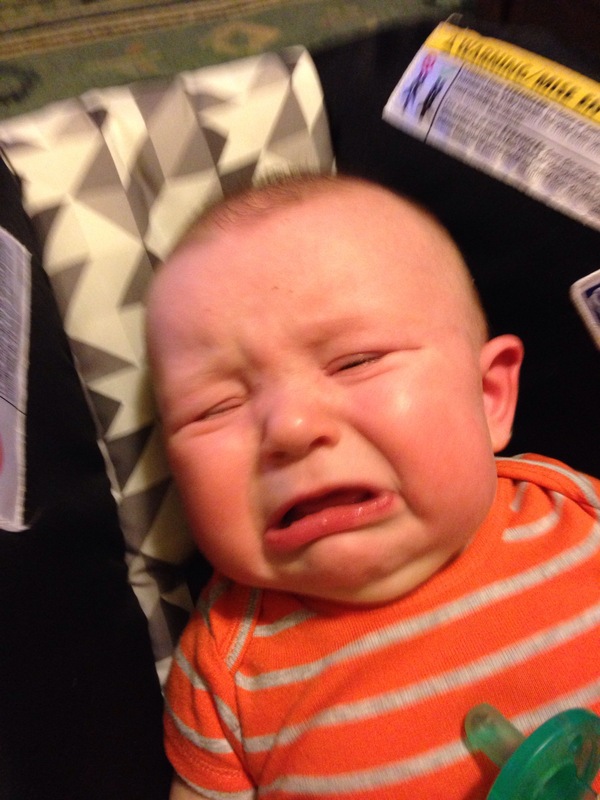 In short, he elicits lots of “oh, what a good baby!” which is nice to hear…until it’s not. See, my “good baby” only comes across that way because he does well in social situations. He loves people, he loves going on adventures to the grocery store, he loves walking into town. Those are his best moments. Those are the moments I take photos of, the ones that make people say, “he’s always so happy!” Let me assure you, my baby is NOT that happy all the time. 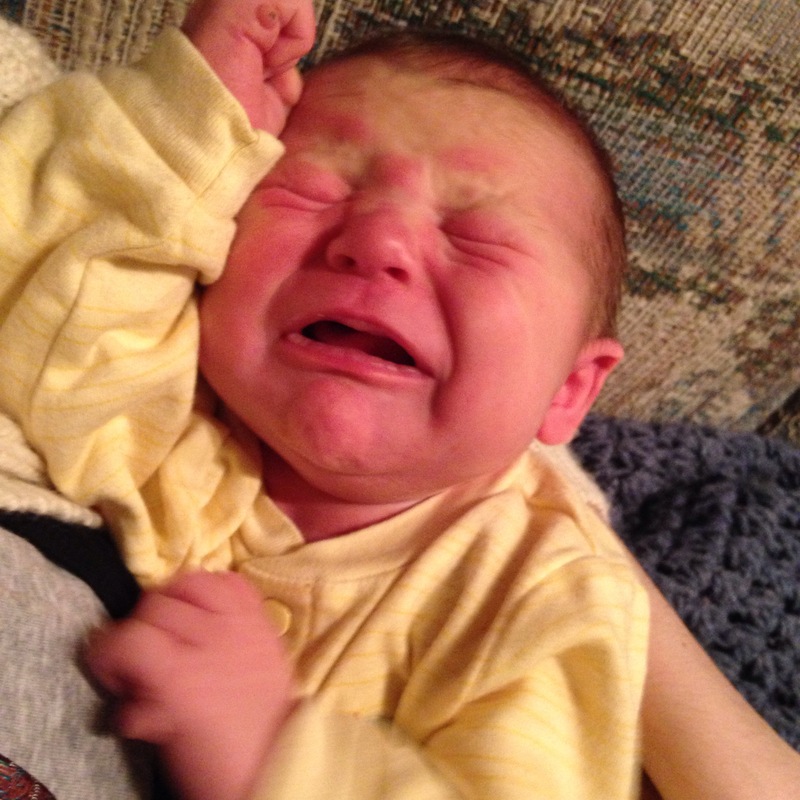 For instance, he was not happy last night when he screamed at me for over an hour no matter what I did. Cuddles, swaddling, head rubs, songs, diaper changes, nothing made him happy. And he expressed that discontent loudly and extensively. He’s also not happy when I make him put pants on. If he can’t be pantsless, life isn’t worth living. Sometimes the simple act of not making eye contact with him while he plays by himself sends him into a rage. I don’t know why he feels I need to stare deep into his eyes while he plays with his toes, but he does. 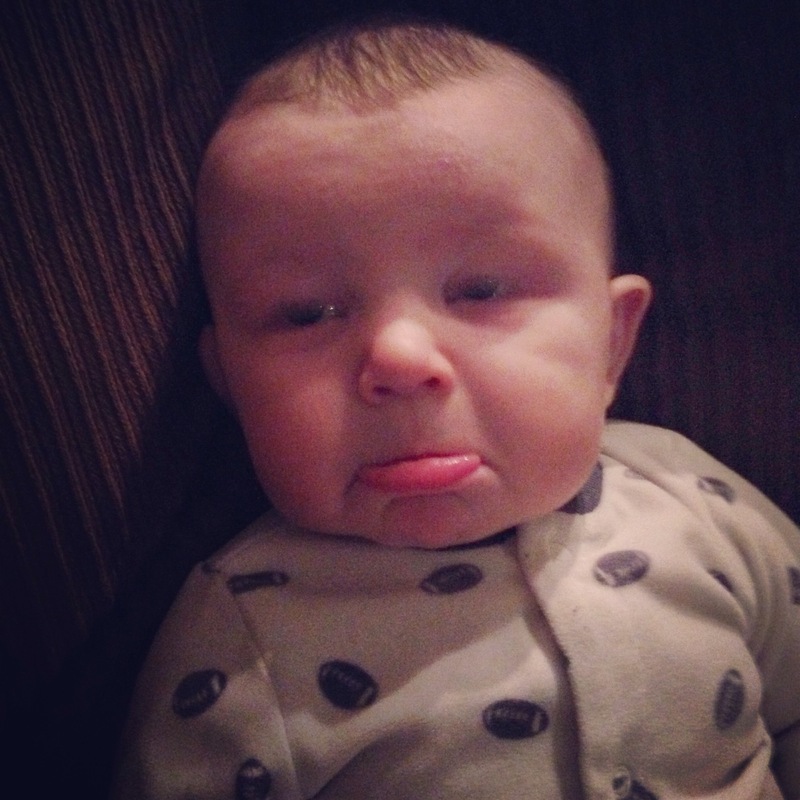 So no, he is not a happy baby all the time. He may not be colicky or psychotic but he’s still a baby, and no baby is easy. Ever. They cry. They scream. They spit up. They demand all your attention. They need snuggles, even happy ones. They poop, like, all the time. Then, when you’re in the middle of changing them, they pee on you. It’s madness. Chaos. Exhausting. Yes, my baby is fabulous. We have tons of good, even great, moments. He’s absolutely amazing, and I wouldn’t change a thing about him because he’s an incredible little human. What I would change is the assumption that a baby who laughs a lot is somehow a walk in the park. I guess what it comes down to is this: when people tell me what a good baby he is, it makes me feel like I’m less of a mom than someone who has a fussier baby. I know that’s not true, but even while writing this I’m feeling guilty for complaining when my little guy is so smiley. But I deserve to complain. 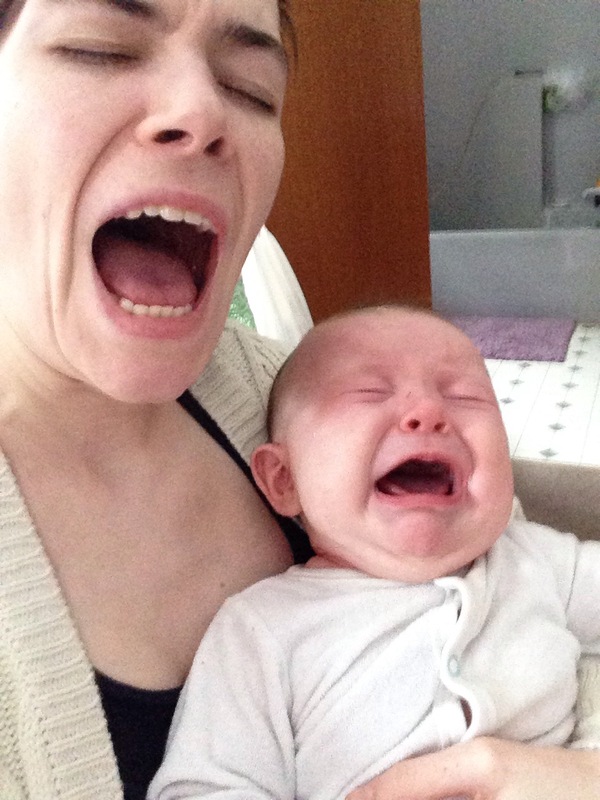 Because parenthood, even to the happiest baby on earth, is hard. Parenthood is exhilarating and awe-inspiring and beautiful but it is also the most exhausting thing I’ve ever done, with the possible exception of childbirth. So cut me some slack when you see me bleary-eyed and delirious, while my baby giggles happily on my hip. I am momming as hard as I can just to survive over here, and it definitely doesn’t feel easy.